to make the game more fulfilling for more golfers. Together we can then assess the improvement. How substantial is it? and you’ve never been fitted, be prepared to be surprized at how much easier the game could be. Let’s not lose the potential improvement of technical innovation by going without a Fitting. 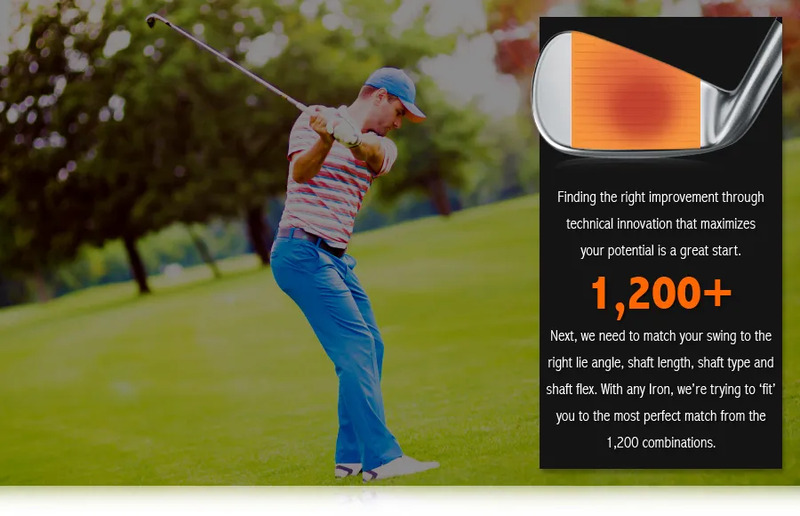 we want to find the option(s) that makes golf much easier. make the game easier by playing with your perfect match.